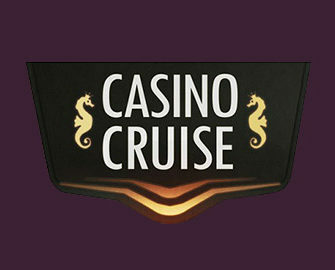 Casino Cruise – (55 Free Spins on registration) | Expired! Enjoy 55FS on the house! 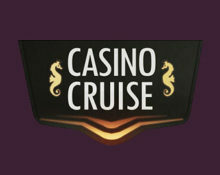 Update 20th March 2018: This offer has expired, please check the casino review Casino Cruise for the current Welcome Package! No deposit needed and no wagering requirement on winnings! 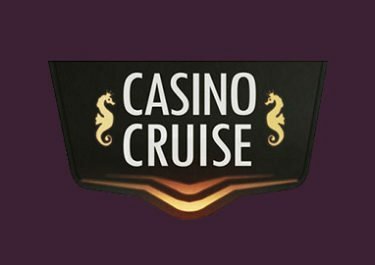 Great exclusive offer from Casino Cruise for new players registering via our link. 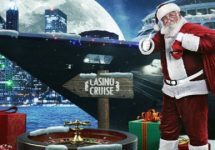 You’ll get to enjoy 55 Free Spins on Starburst, Netent’s most popular slot. Our Canadians friends can enjoy them on Lady of Fortune instead. Had fun with those? 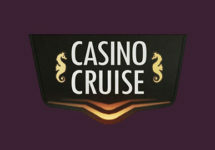 Then make your first deposit and claim a superb 150% Welcome Bonus and ever more Free Spins for good measure. Become a regular and you will be rewarded with frequent promotions, great customer support and fast payments.